YHRF » Added goodness at our Fringe show on 13th September – the wonderful David Thomas Broughton! 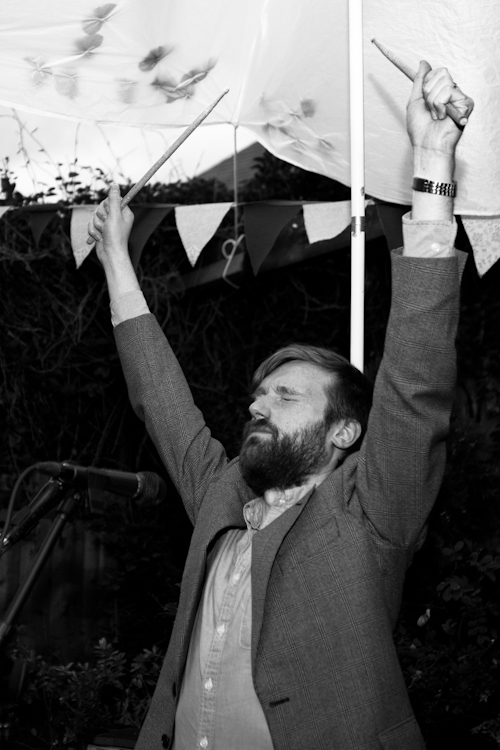 Added goodness at our Fringe show on 13th September – the wonderful David Thomas Broughton! Here is David, being wonderful, with his eyes closed. ← Young Hearts at the Dublin Fringe!